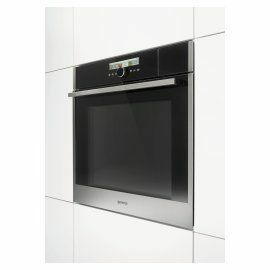 In the competition of over 5500 entries from all over the world, four of our products under the brands Gorenje and ASKO received this year’s Red dot design awards. 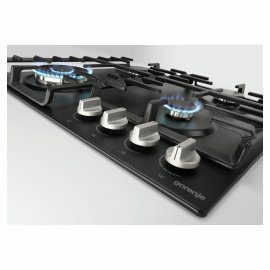 The expert committee recognized the outstanding design of the Gorenje multifunctional ovens and new generation of gas hobs while also awarding two Red dot Best of the Best awards for ground breaking design to the ASKO washers and dryers. 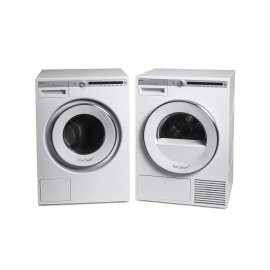 This marks the 18th consecutive year for Gorenje Group to be awarded with the Red Dot - the internationally sought-after seal of quality. The jury of around 40 independent designers, design professors and specialist journalists tested, discussed and assessed each individual product, awarding the Honourable Mention for a well-conceived detail solution, the Red dot for high design quality and the Red dot: Best of the Best for top design quality and ground breaking design. In total, the competition received more than 5,500 entries from 54 countries this year. 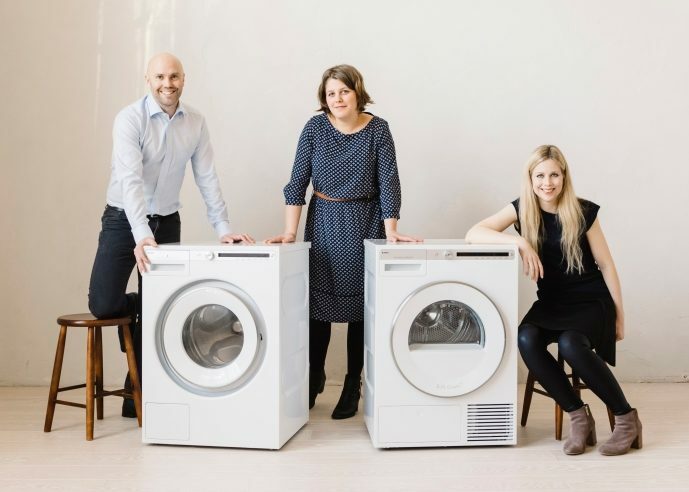 Gorenje Group has won a total of four awards, two Red dots for the Gorenje multifunctional ovens and the new generation of gas hobs and two Red dot Best of the Best awards for the new generation of ASKO premium washers and dryers. 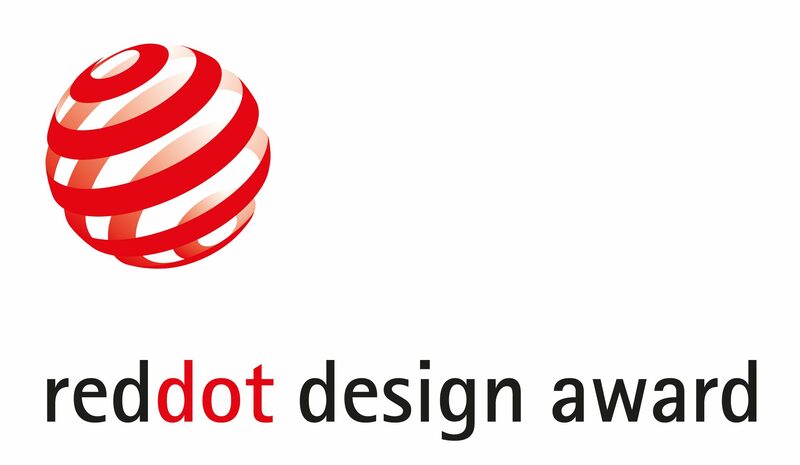 “The Red dot winners are pursuing the right design strategy. They have recognised that good design and economic success go hand in hand. 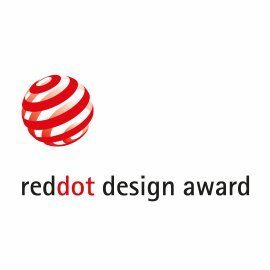 The award by the critical Red dot jury documents their high design quality and is indicative of their successful design policy,” says professor Dr. Peter Zec, founder and CEO of the Red dot award. 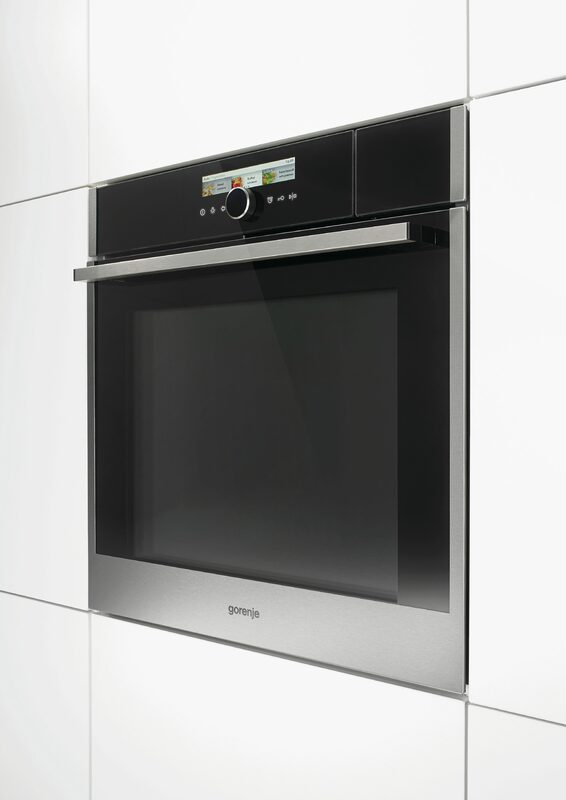 In Gorenje Group design is an important part of our vision, as we aim to become the most design-driven innovator of home appliances in the world. 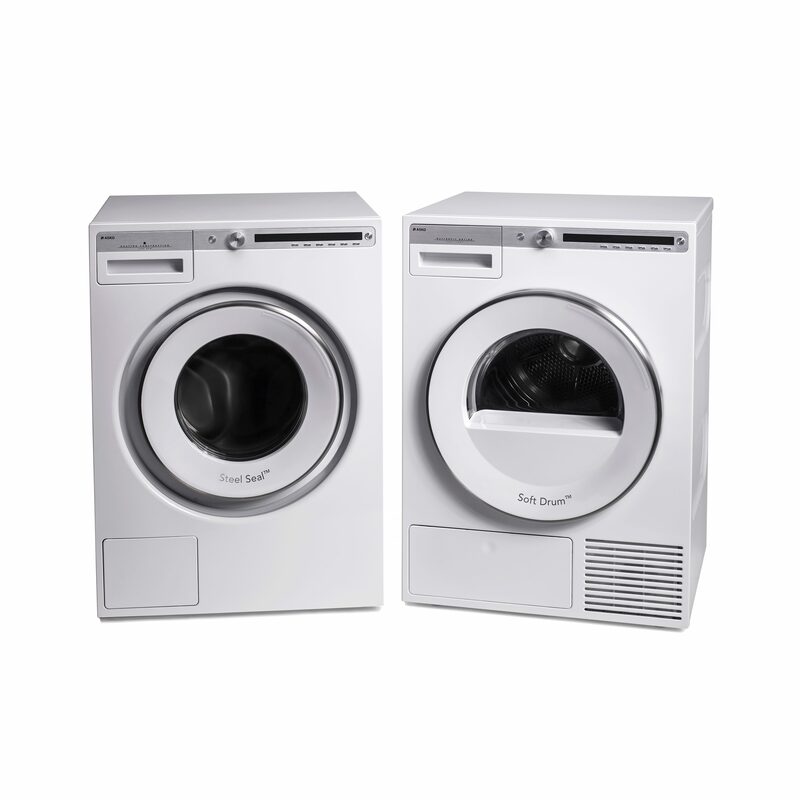 Ba distinctive and high quality design, together with notable collaborations with world renown masters of design we have been standing out as a trendsetter in the home appliance industry for many years. Innovation and the premium segment are also the pillars of Gorenje Group strategy until 2020 which we are successfully implementing and supporting by investments into new product development. 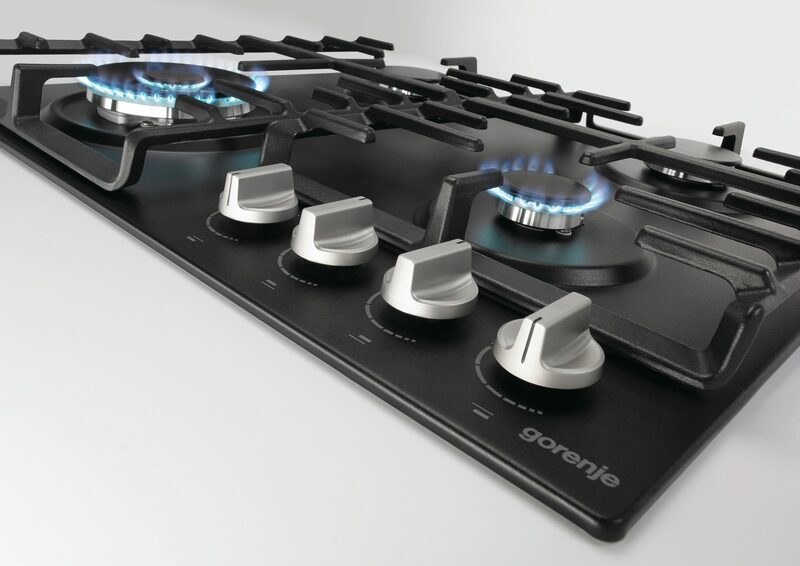 This year they will amount to 2,7 percent of Gorenje Group revenue which was 1,258 billion euros in 2016.